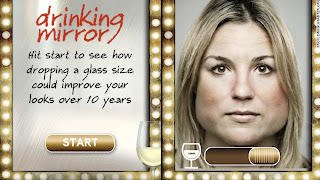 This app may make you think twice before you start throwing back all those drinks. 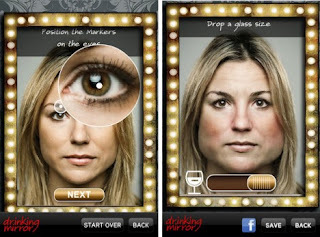 The Drinking Mirror App was geared to show women the side effects regularly drinking can have on their looks. 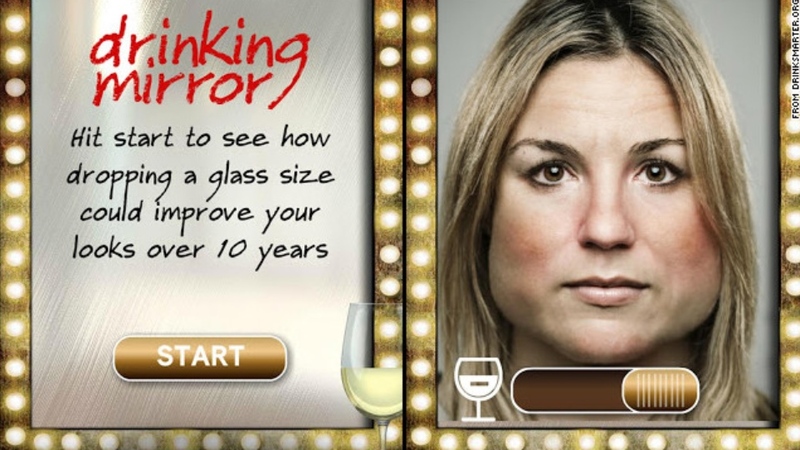 Developed for the Scottish Government’s, the app uses a picture of your face and information about your drinking habits to reveal the effects of alcohol consumption. 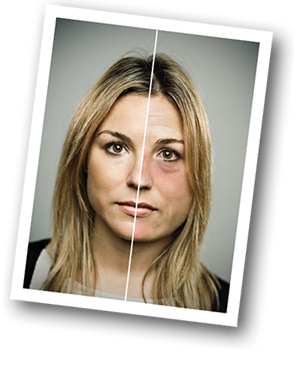 Go ahead, see what you’d look like!